Welcome to the Visit South America series! This is a monthly post on traveling to South America, contributed by travelers who are there or who have just been there. 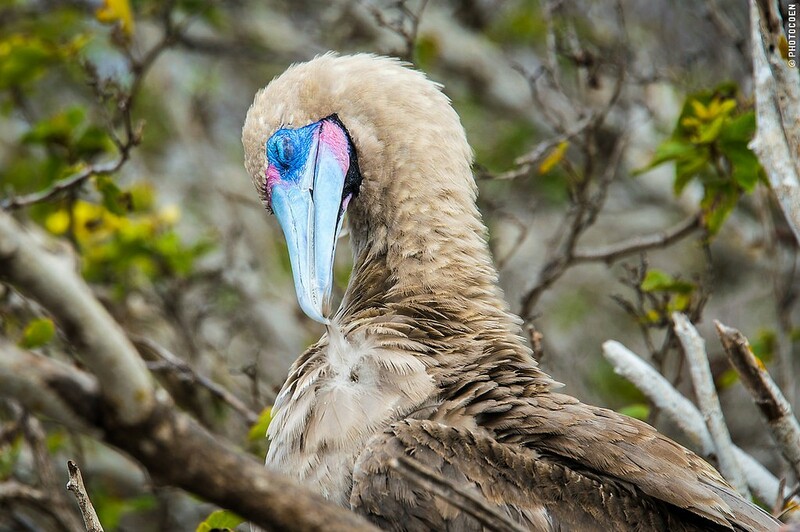 This month, the wonderful team of Karin-Marijke Vis (writer) and Coen Wubbels (photographer) brings you a post on the Galapagos Islands. 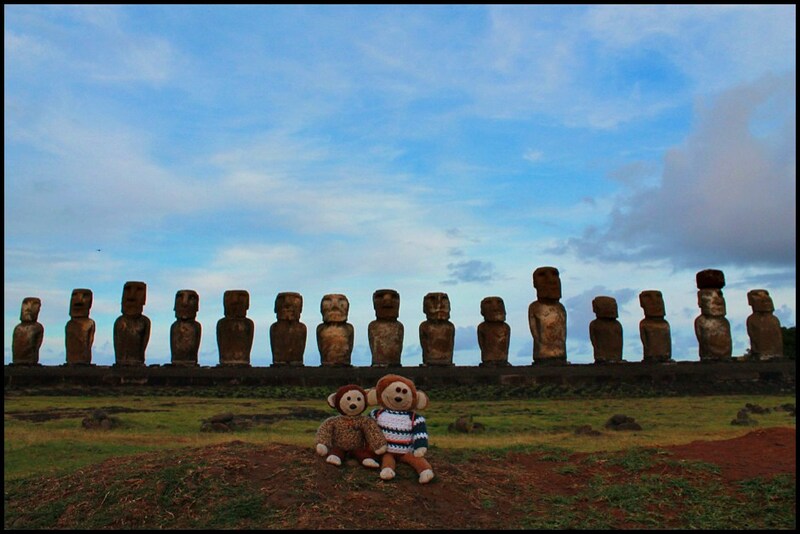 Learn why they highly recommend visiting there and their tips to make exploring the Galapagos more enjoyable. Do you go on a cruise, or do you stay in a hotel and find your own way around? Do you need a bag of money, or is the Galapagos a destination for low-budget travelers as well? Let’s take a look what the islands have to offer, and to whom. Words from the seat behind me make me sit up straight and look out of the window. All I see are grazing cows. What are they talking about? I spot something resembling a big turtle shell but I can’t be sure. Even though the bus is driving at a snail’s pace over the narrow, unpaved road, we passed too fast. And besides, giant tortoises grazing among cattle? That can’t be true, can it? I consider Disneyland. Did somebody put a number of empty shells in the fields to give naive tourists the impression of tortoises living here? In view of the big tourist business of the Galapagos Islands, the thought isn’t all that awkward. My skepticism disappears only after I see a shell actually moving. Plus I see legs and a head. It must be a living creature after all! I sit up even straighter and nudge my partner Coen next to me. “You have to look to the right. That’s where they are!” Our bus stops because a tortoise is crossing the path. Now we all hang out of our windows with cameras, clicking away. It’s true what all visitors will tell you after their visit: on the Galapagos, animals don’t care whether you are there or not. We will see this everywhere during our one-week stay in these fabulous islands. The herbivorous land reptile is totally undisturbed by our presence and the oohs and aahs we cry. It simply continues what it was doing before it had an audience: crossing the unpaved road. Only this morning we flew from Quito, Ecuador’s capital on the mainland, to the island of Santa Cruz, one of the few islands inhabited by tortoises. We’re our way to our cruise ship, but first the bus stops at a reserve for these animals. It is a fantastic introduction to the sole reason for visiting the Galapagos Islands: watching wildlife. There are various ways to visit the Galapagos and there isn’t one perfect way. It all has to do with your preferences for traveling and your budget. Fortunately, the islands are no longer a place only the rich can afford to go to. Over the past five years, tourism on the Galapagos Islands has undergone a major shift. 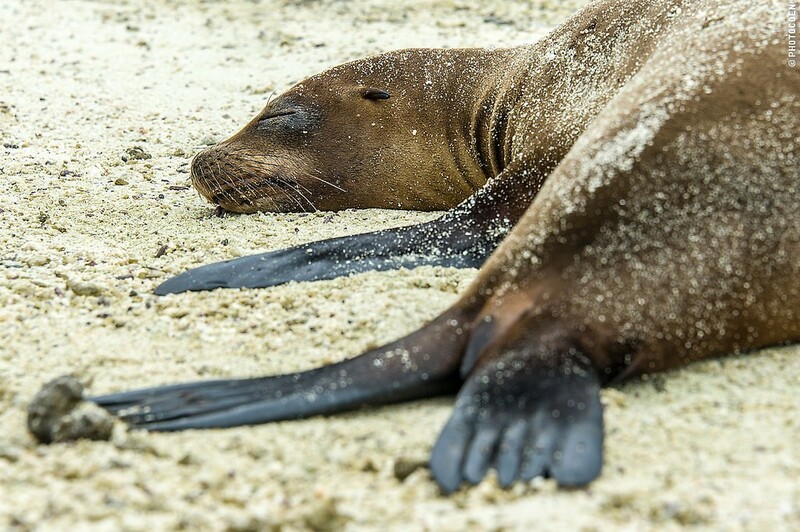 Five years ago, the Galapagos listed some 1,000-1,200 beds on cruise ships and 300 hotel beds on the islands. While the number on cruise ships has leveled off, the number of hotel beds has increased tenfold and many hotels are no longer for the luxurious travelers at that. It is quite possible to spend no more than $25 for a hotel room and you can eat in simple restaurants or at street stalls, for as little as $5. 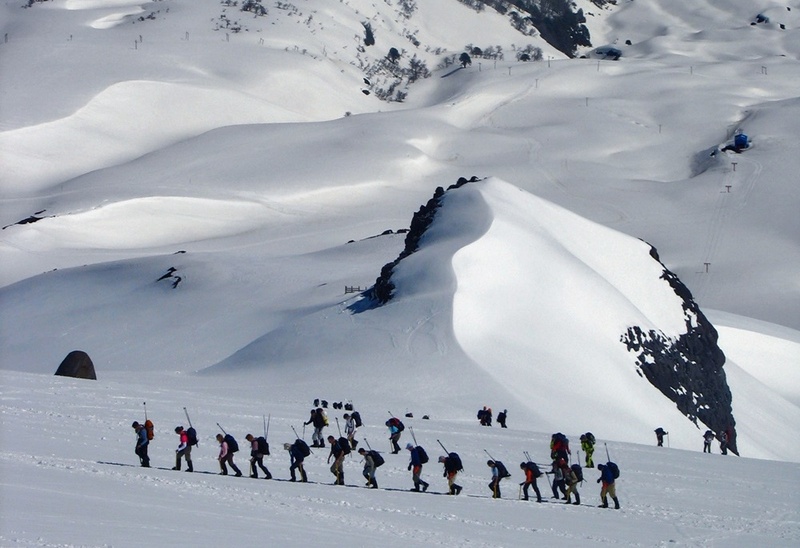 You don’t have to organize anything yourself once you have booked your trip. The trip is efficient in the sense that much of the sailing is done either while you sleep or while you eat. This leaves maximum time for activities. Good for people with limited time. You’re part of a multiple-day package and you receive a lot of information in manageable portions over the course of those days. You leave with a pretty complete idea of what the Galapagos are and what they are about. You’re prone to being seasick. You dictate your own agenda, which may leave more space for lingering at a pool or on a beach – a good idea when traveling with kids. You’re not constantly surrounded by other people, which gives you more individual space. We did both and either way, we saw a lot of wildlife. To give you an impression: we spotted marine iguanas, numerous birds among which those funny looking blue-footed and red-footed boobies, sea lions, land iguanas, colorful lizards and lightfooted sally crabs. During the cruise, we snorkeled on several occasions, spotting sharks, stingrays, thousands of colorful fish, and were accompanied by sea lions (we regretted not having an underwater camera). Before we went, I had doubted whether we should visit the Galapagos, afraid of ending up paying big time for a Disneyland experience. It wasn’t like that at all. Although I preferred the independent part of the trip, encountering wildlife during hikes on Santa Cruz Island, I did see the advantage of our cruise as well. 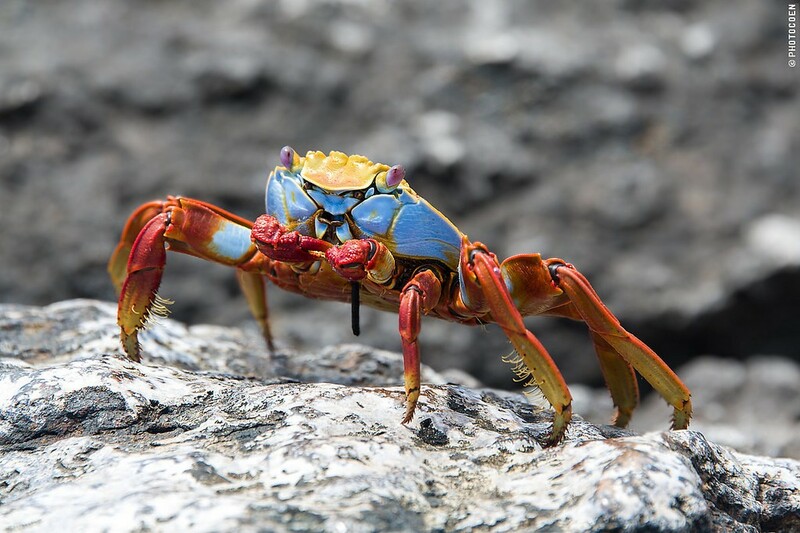 It took us to islands that you can’t visit on day trips and although some animals abound on many of the islands, other spots are unique to certain species. My advice: if you can afford it, do both! 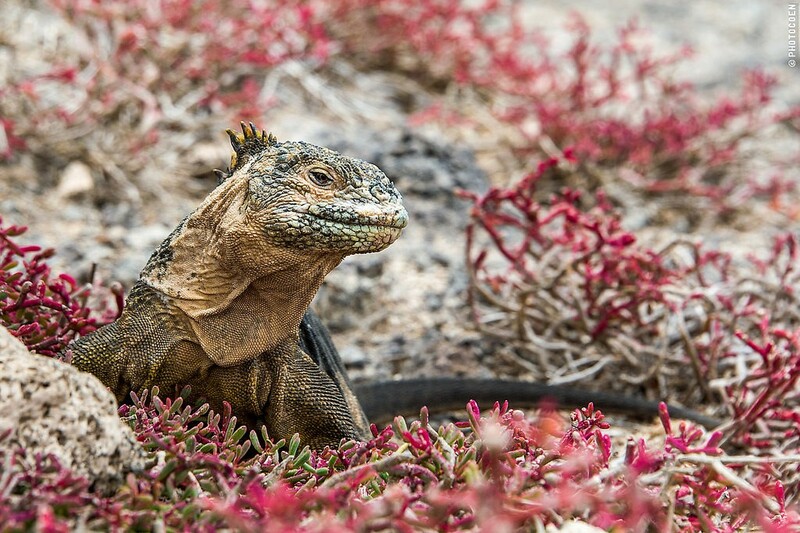 Have you gone to the Galapagos Islands? What other tips can you give? Do share! 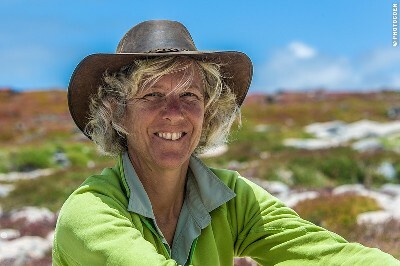 Karin-Marijke Vis and Coen Wubbels have been overlanding in Asia and South America since 2003, and have been awarded the Overlanders of the Year Award. They work as a writer-photographer team and their work has been published in 4WD/car monthlies as well as in travel magazines. 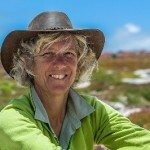 You can find their work on Land Cruising Adventure. Follow them on Facebook, Twitter, and Instagram! 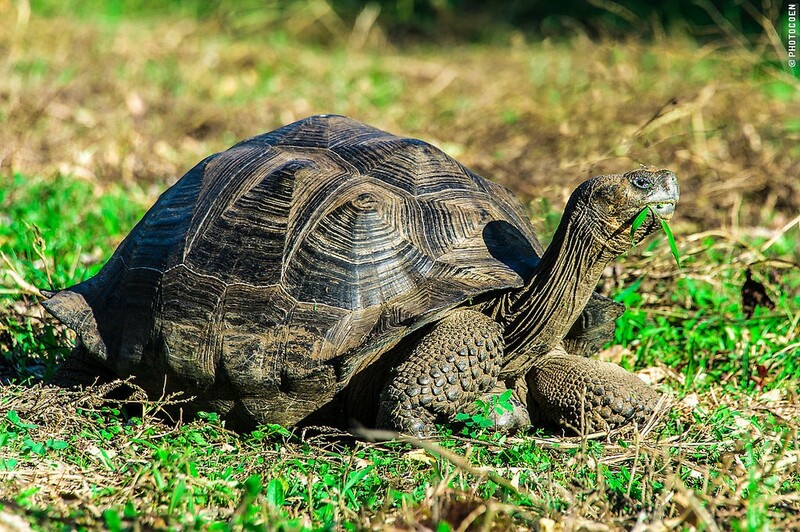 Great tips for exploring the Galapagos Islands. 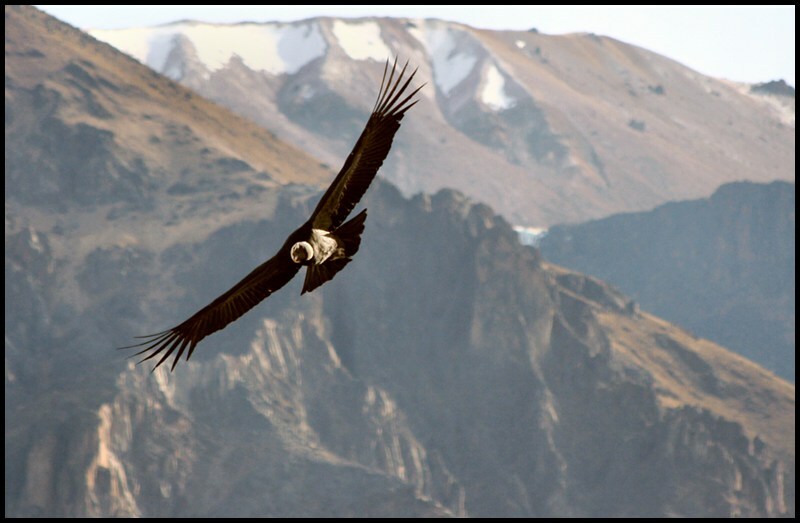 There is an abundance of wildlife and so much to experience. Thanks for sharing. I would LOVE to visit the Galapagos someday. Hopefully next year! When I was in Ecuador, we toured “The Poor Man’s Galapagos” — a smaller island. This, however, is the real deal, and looks amazing! I agree. I can’t wait to get there! 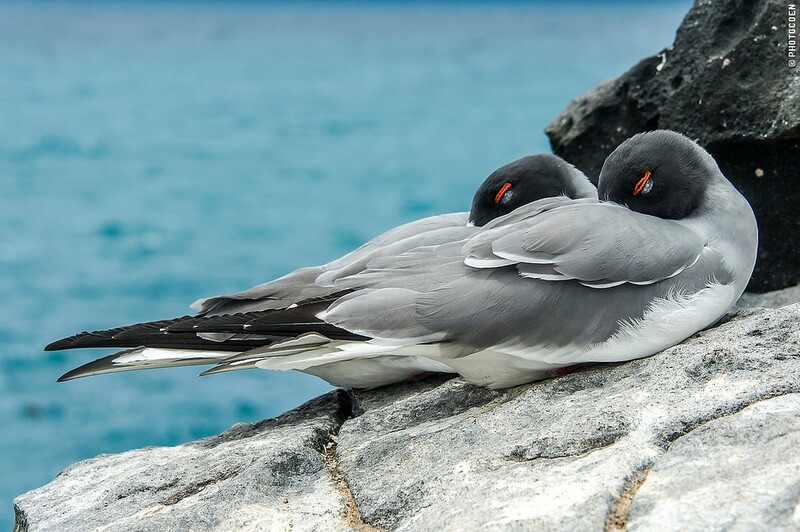 Great advice – do you think I can convince my animal-loving husband to do TWO honeymoons so we can get to the Galapagos? ?